We arrived at about eleven am which gave us a few hours to look around, the sun was out but there was still a chill in the air especially at the top of the hill, but it was definitely more pleasant than recent weeks. The staff at the entry hut were friendly and helpful as usual, they pointed out that everyone had to stick to the paths at the moment as the ground was saturated, I wouldn’t have tried the grass anyway as it looked like my chair would sink into the mud and get stuck very easily. The walk down to Dyrham Park house is quite long and steep but worth walking rather than taking the shuttle bus as often the deer gather close to the path, about half way down we spotted deer, it was quite mild at that point so I was able to take a few photos and watch them rutting. Reaching the bottom we decided to try going in the house for the first time, with old houses it can sometimes be difficult but this had flat access through a wide door. Inside there was plenty of space, wide doorways and not too much clutter making it easy to navigate, there were friendly guides in each room happy to talk about the estate and art in each room. We then ventured out into the gardens having warmed up a bit, it was quieter than usual which was nice and we were able to walk around without having to dodge small children as is usual in the summer months. I got a few snaps, but being winter there weren’t lots of flowers or wildlife for interesting pictures. After my PA had lunch and a rest in the courtyard we headed back up the hill, there was another chance to see the deer and take photos, frustratingly though my fingers had become too cold to operate my mouse and take photos so I had to give up and head back to the van and travel home. 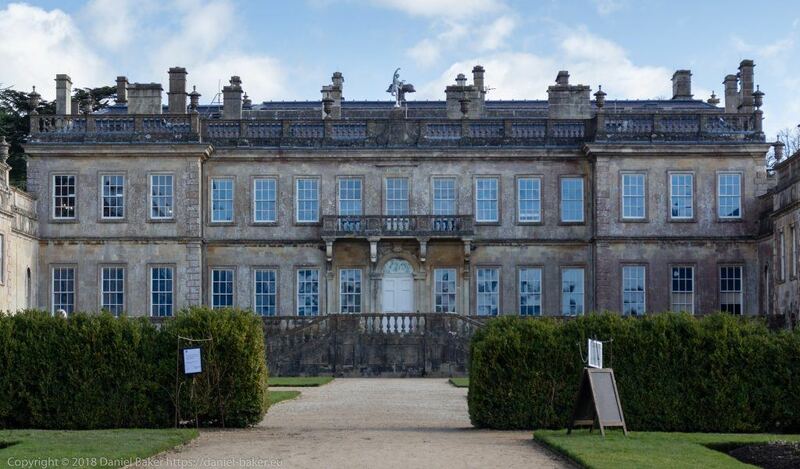 Dyrham Park is a beautiful National Trust site and well worth a visit, it’s pretty accessible and has a shuttle bus with a wheelchair space so you can avoid climbing the hill. I may visit again next month as currently I’m pretty low on funds and trying to stick to places that don’t cost me (I have National Trust membership), luckily there’s quite a few nice inexpensive places around Gloucestershire. 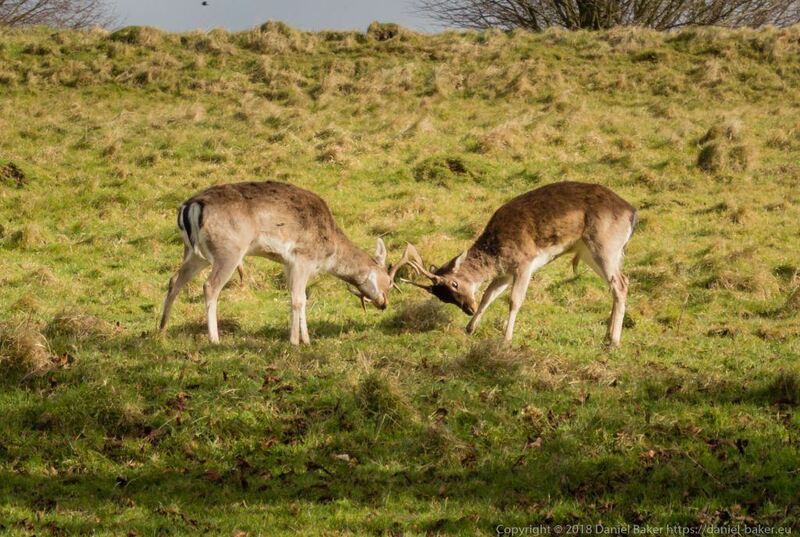 This entry was posted in Outdoors, Photography and tagged accessibility, Daniel Baker, Dyrham Park, National Trust. Bookmark the permalink.